In this article, we will look at both companies, their products and then compare at the end so you can decide which dishwasher would be right for you. LG is a multinational conglomerate and also the fourth largest chaebol in South Korea. They formed in 1947 as a plastic company and by 1958 established Goldstar as a consumer electronics company that we know today as LG Electronics. Today, they are broken into three sectors LG Electronics, LG chemical industries, and LG telecommunications. LG was the first Korean company importing appliances into the United States, and at one time manufactured products for GE. Samsung Corp is the largest chaebol in South Korea. By now you’re wondering what is chaebol? Chaebol is a conglomerate that’s family controlled with ties to the government agencies. Samsung was formed in 1938 as a trading company. Decades later, they diversified into food processing, textiles, insurance, securities and retail. Then, by the late 60’s they turned to electronics. Today, Samsung has seven divisions Cheil worldwide, Samsung Fire & Marine insurance, Samsung life insurance, Samsung SDS, Samsung Heavy Duty Industries, Samsung C&T Corp, and lastly Samsung Electronics. 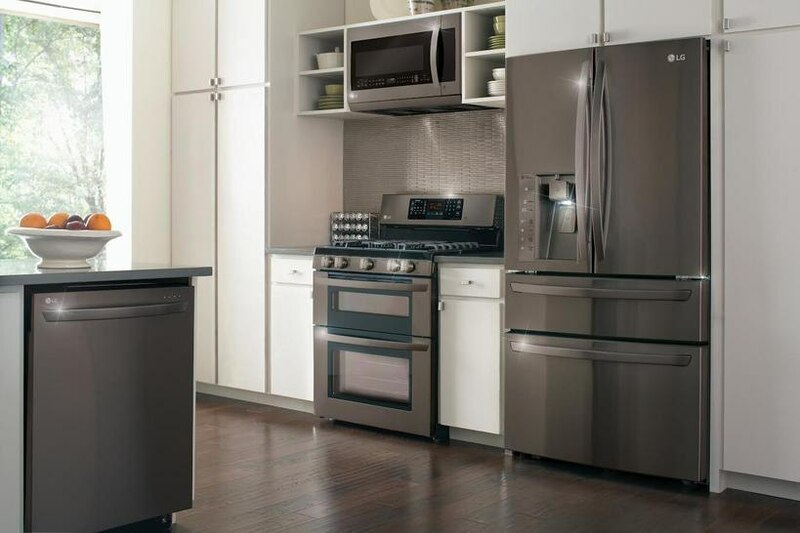 With seven divisions, Samsung appliance is actually their smallest entity. They seem to manufacture a reliable appliance, but have suffered recently with phones and now their massive top load washer recall. 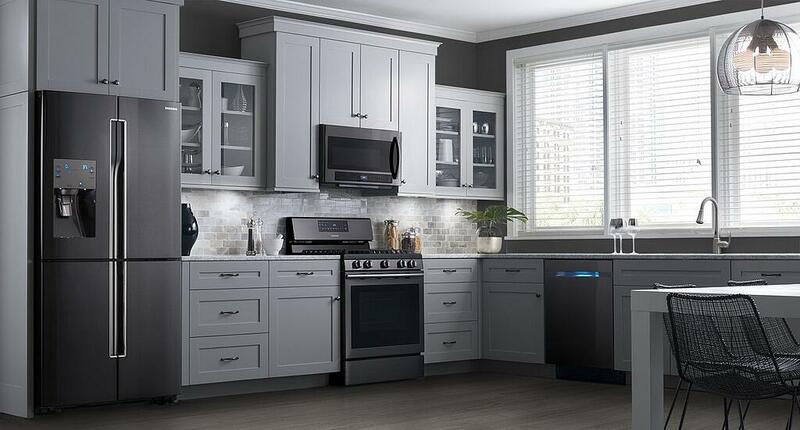 Both of these companies heavily market appliances like TV's, so buy these brands during promotional periods like Black Friday, President's Day, Labor Day and Memorial Day, because the dishwashers will be less. LG and Samsung fight to stand apart as "state of the art" dishwashers with clean and sleek designs, but their features fall short. 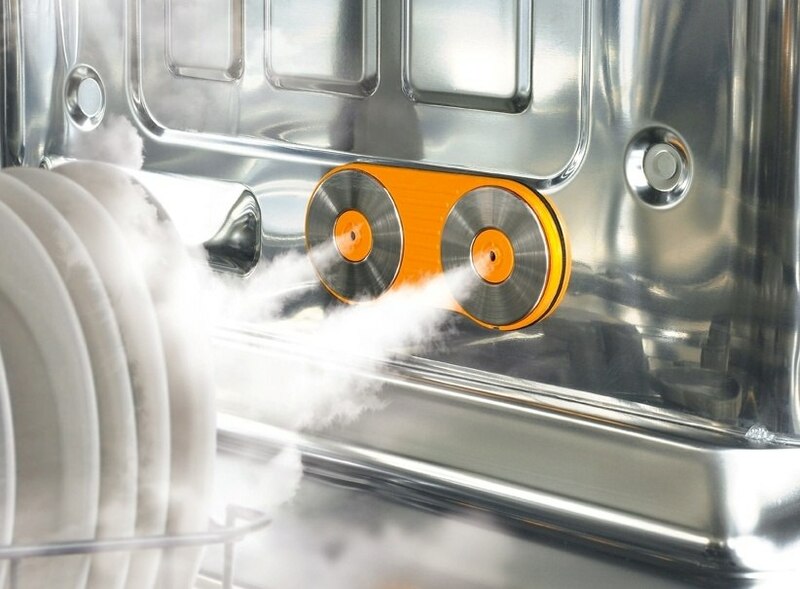 They re-label basic features of what is considered standard on most dishwasher brands, like place settings, number of cycles, and hidden controls. The biggest distinction with LG's TrueSteam is that in theory, it uses steam to pre-wash or pre-soak before you run it through a cycle. It is an interesting theory. But since dishwashers will heat water from 120°-161°, steam becomes introduced naturally anyway. 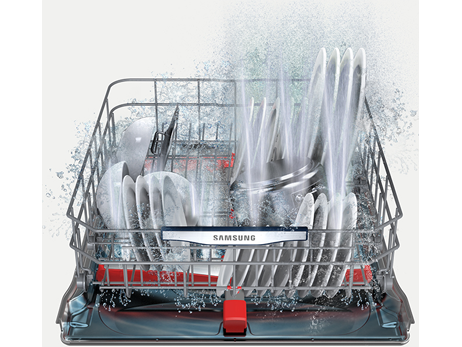 Samsung on the other hand, their claim to fame is re-inventing the wash arm with their waterfall technology. 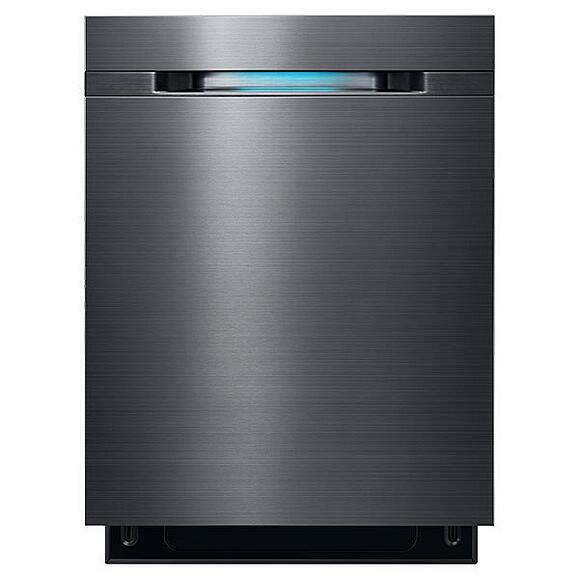 Instead of having a spray arm jet spinning at high RPM to blast through the stains, Samsung has a sweeping vertical motion spray arm on the bottom of the dishwasher. 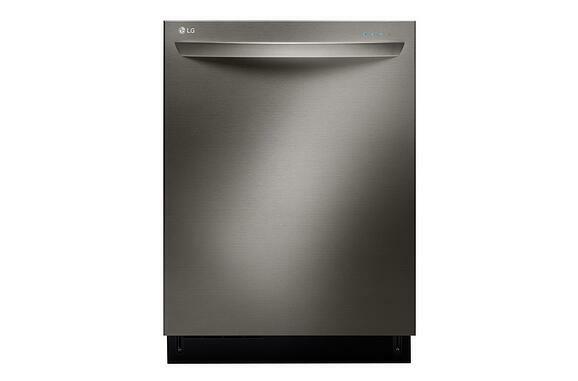 Sold widely at every big box store, both Samsung and LG are considered American style dishwashers. They are slightly larger than a European dishwasher like Bosch or Miele, so it will protrude out of the cabinet. Both brands are very sleek and have innovative designs. But most importantly, how well do they clean or hold up? As for dishwashers, both will wash your dishes. However, dishwashers do not need radical redesigns. They work and are one of the most reliable products on the market. That said, although Samsung has proven to be a better brand after the sale. You should be highly skeptical of both new revolutionary dishwashers. Wait for them to be on sale, Samsung has been as low as $399-$499 for a slightly less featured machine. If not, there are some other great dishwashers from Miele, Frigidaire, Bosch and KitchenAid. Want to learn more about dishwashers? Get the Yale Dishwasher Buying Guide with complete cycle descriptions and detailed profiles of every brand. Well over 185,000 people have read a Yale guide. Editor's Note: This article was originally published on January 12, 2016 and has been updated for accuracy and comprehensiveness.